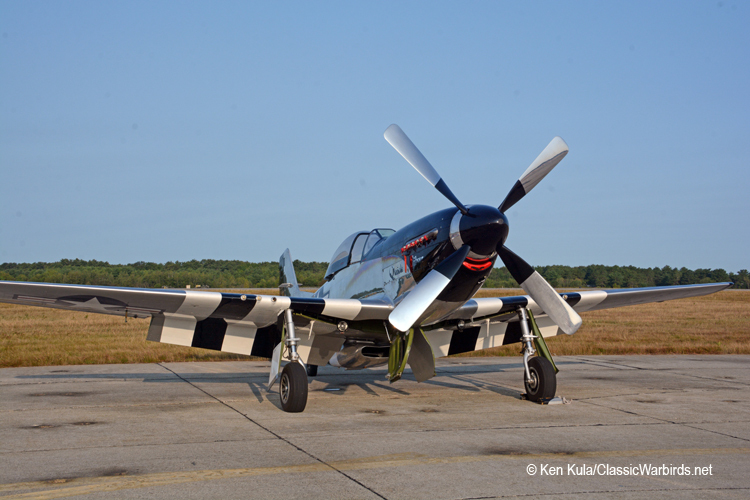 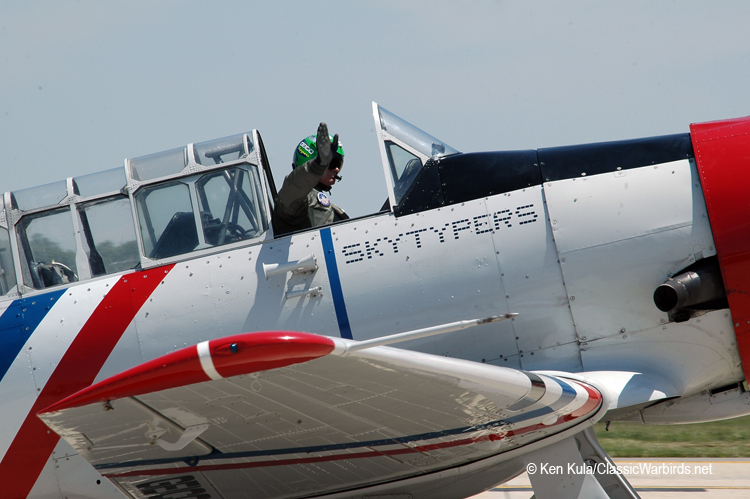 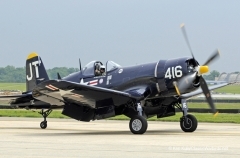 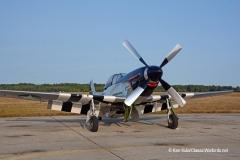 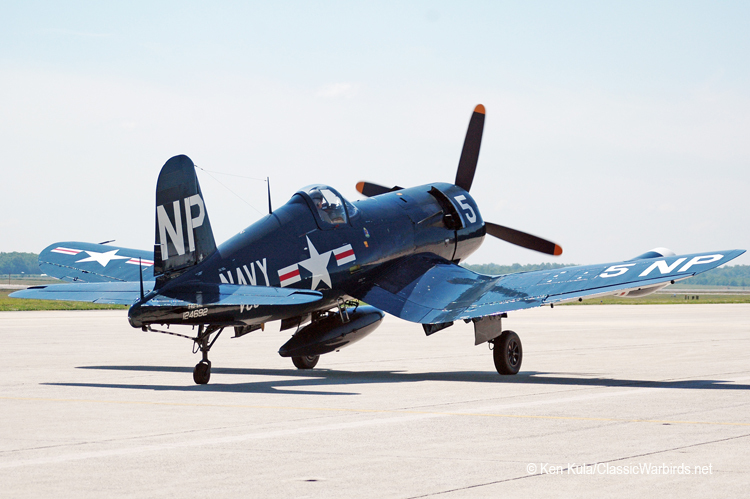 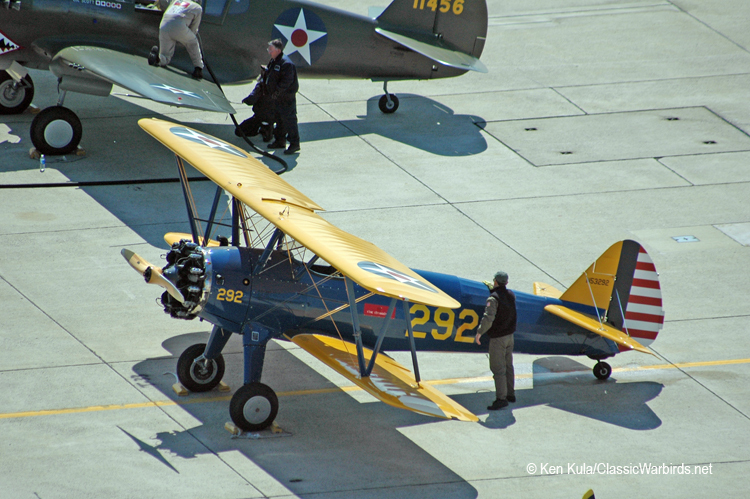 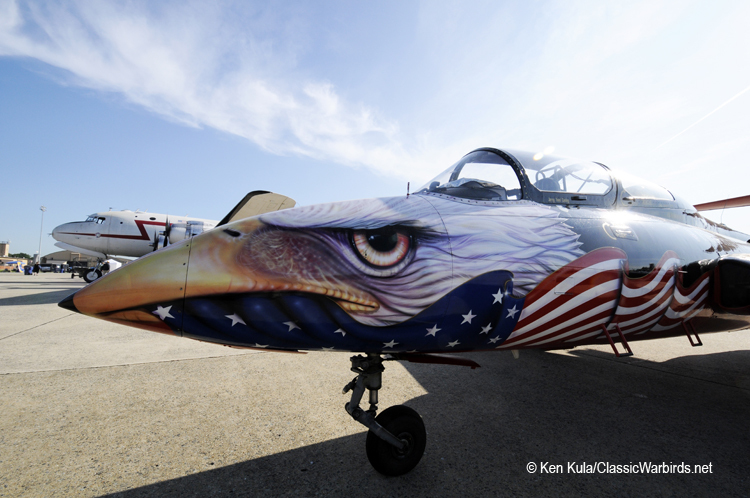 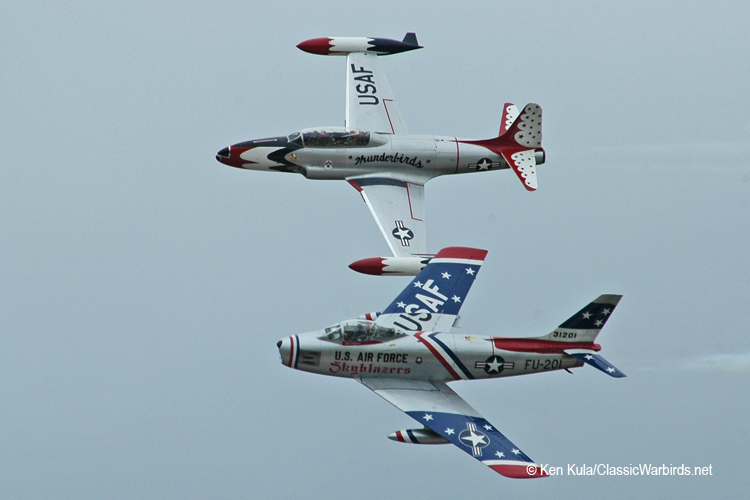 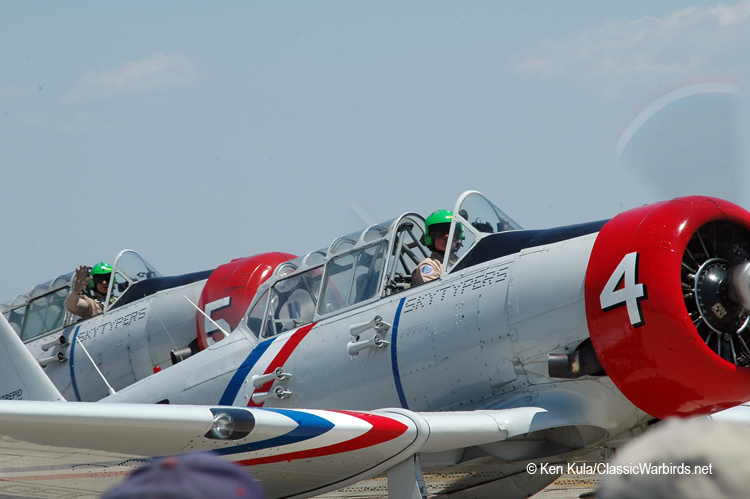 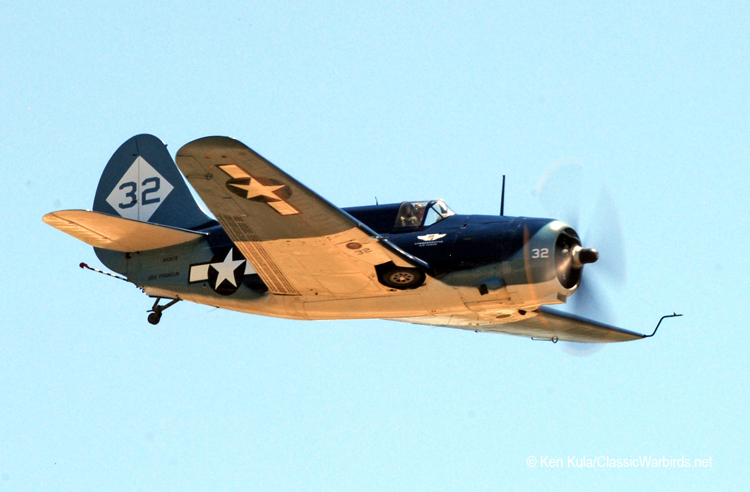 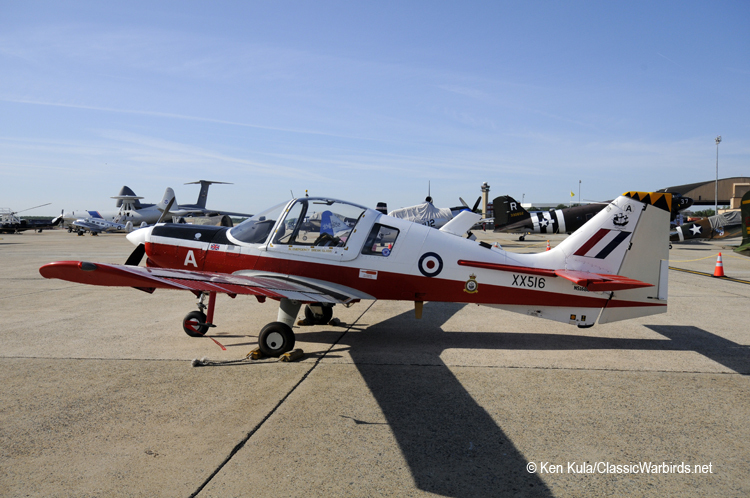 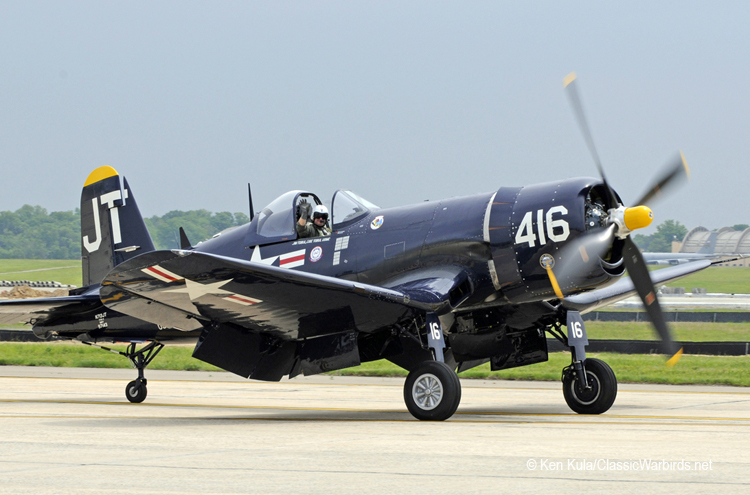 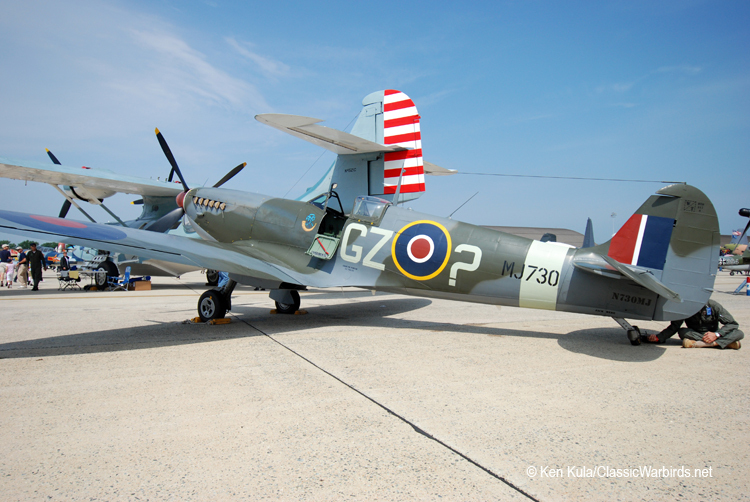 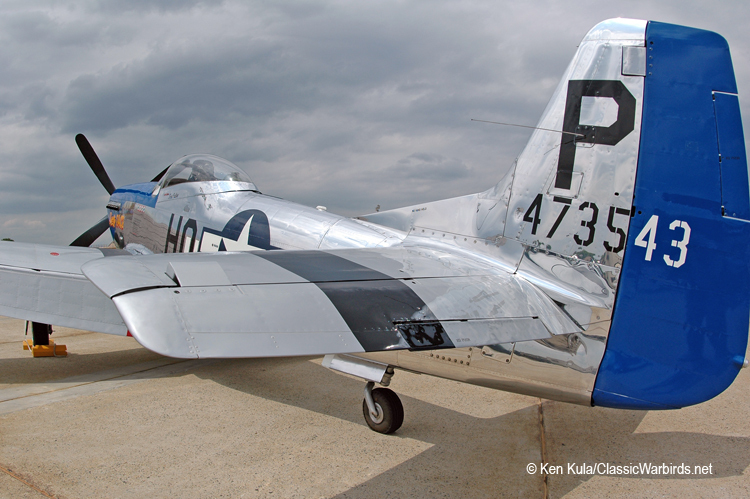 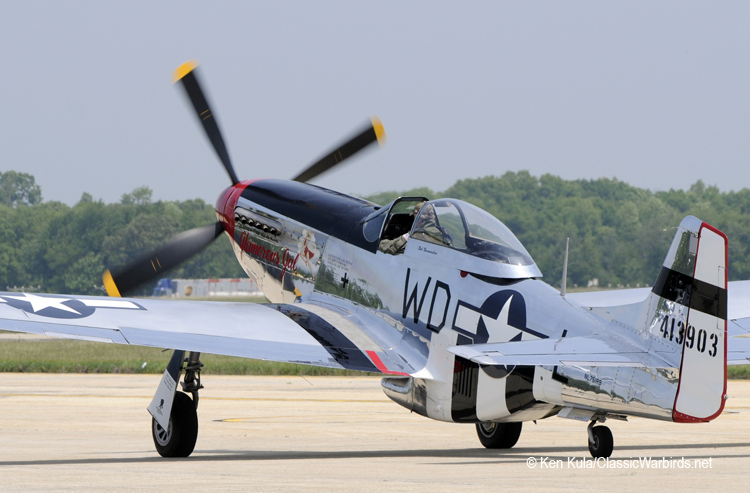 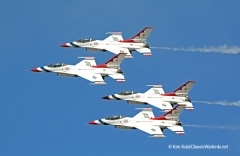 “Legends In Flight” is the theme for the 2019 Air and Space Expo at Joint Base Andrews, just off of the Capital Beltway in Camp Springs, Maryland. 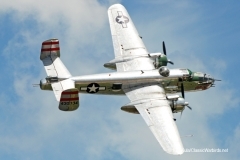 Andrews serves the Washington DC area, and is where the Air Force’s 89th Airlift Wing – operator of the “Air Force One” and other Special Mission Airlift aircraft of the US Air Force, is based. 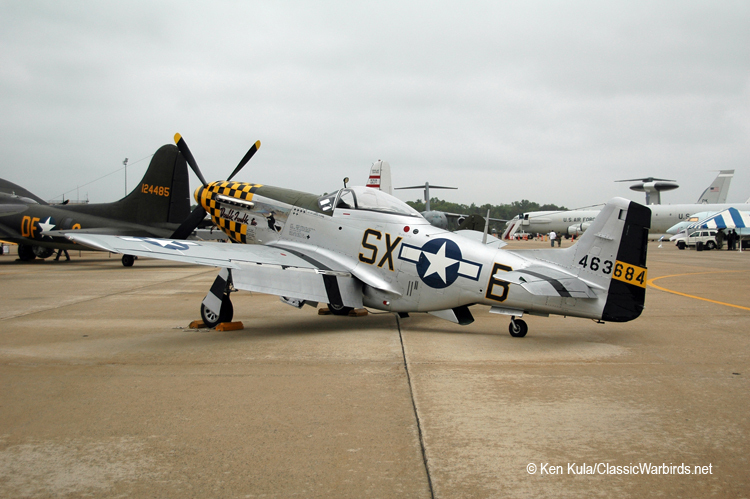 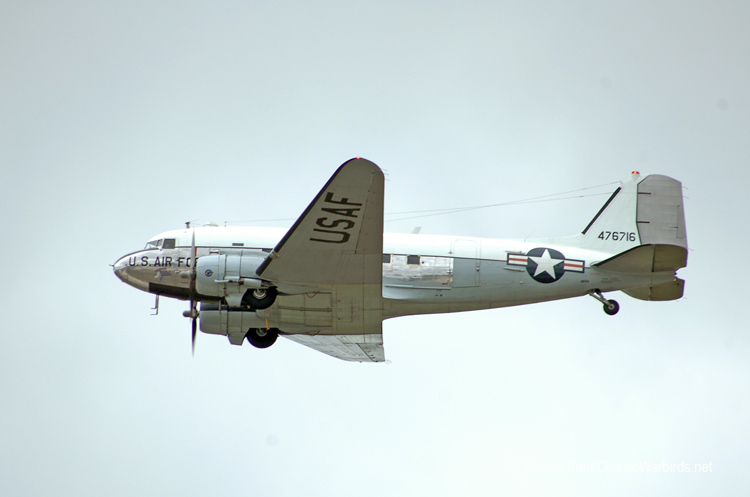 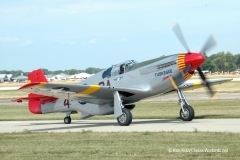 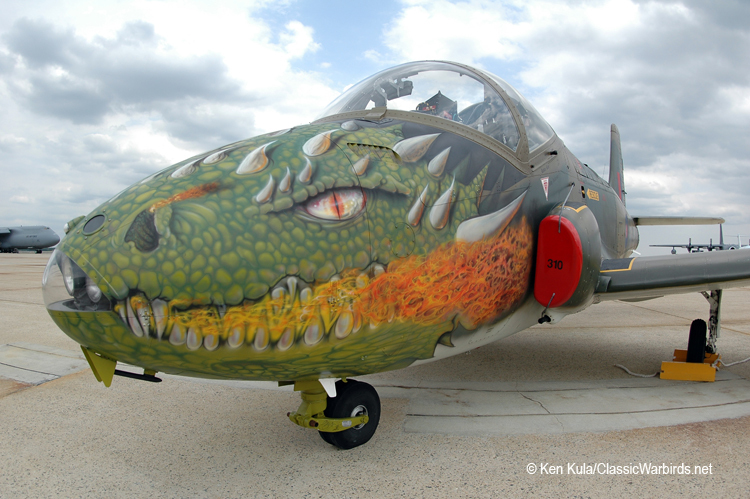 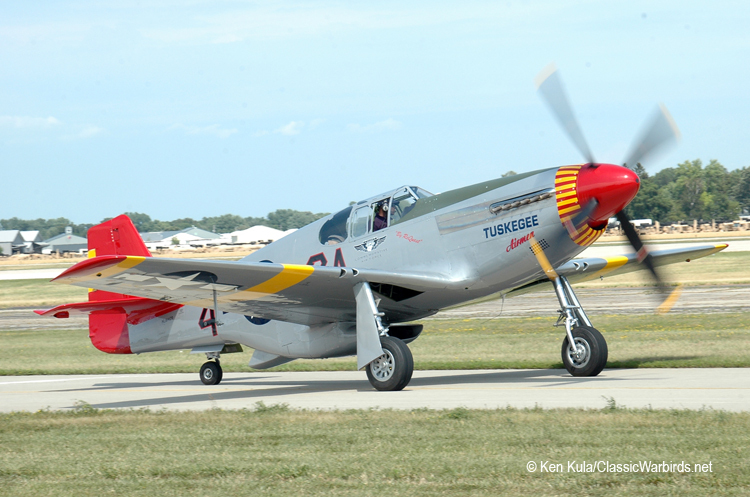 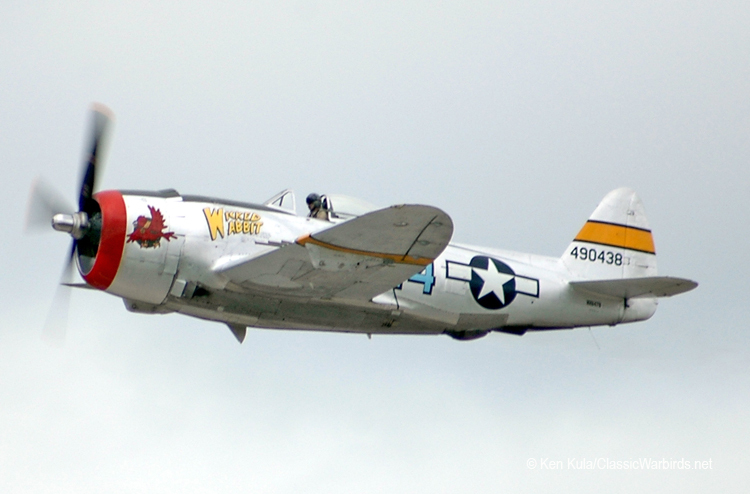 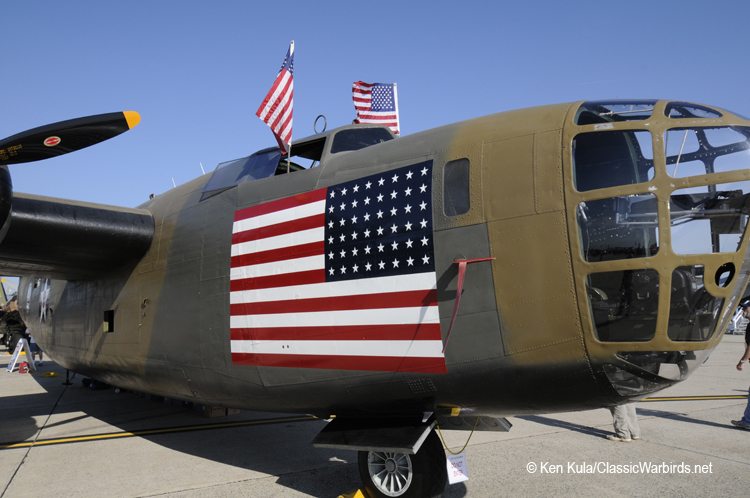 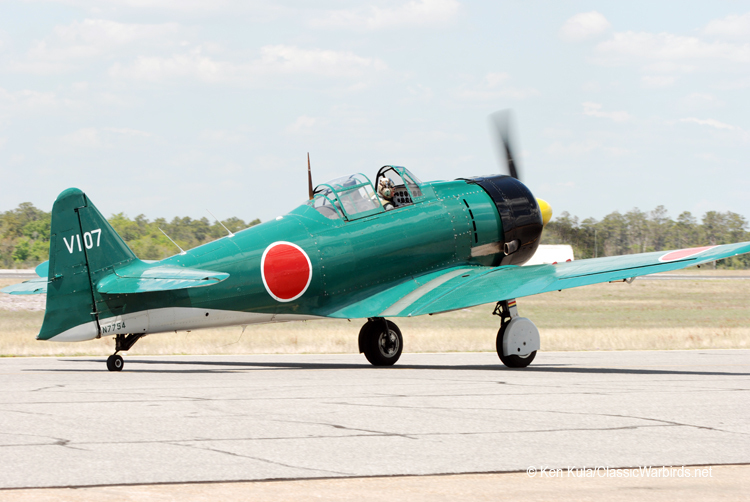 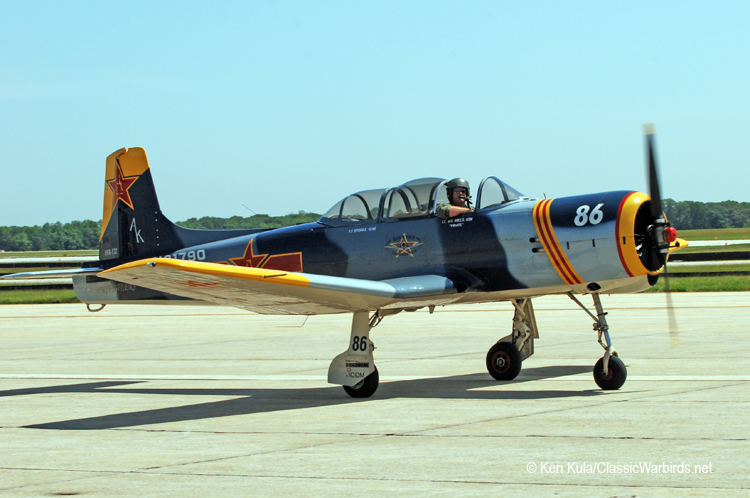 A few decades ago, the air shows at Andrews AFB were filled with a wide variety of retired and restored former military aircraft – from all Branches of the Armed Forces. 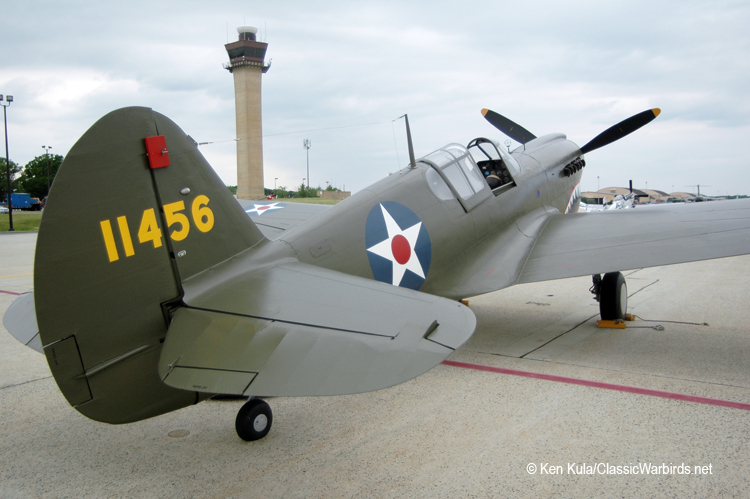 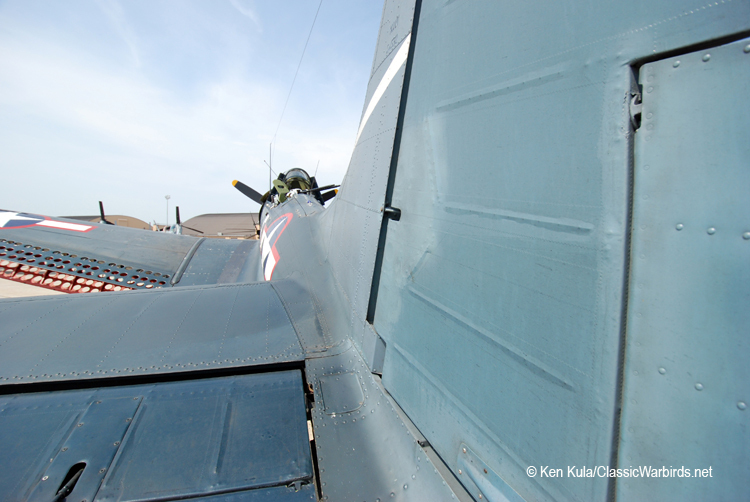 These studies in military history joined a wide range of active military and civilian aircraft on the huge ramp in Maryland. 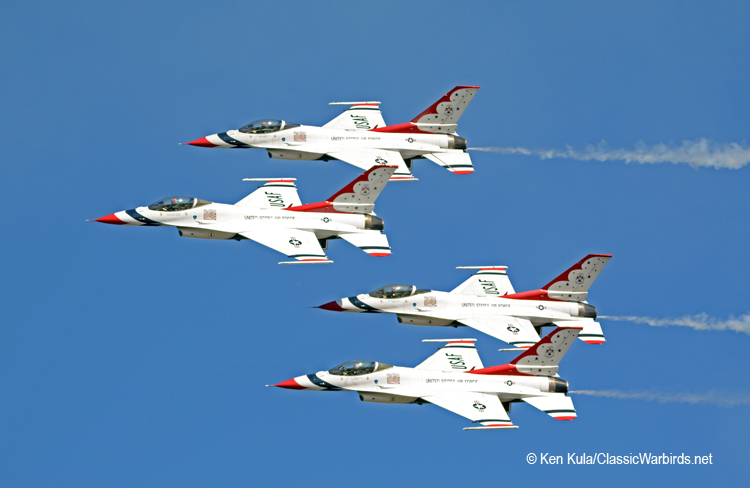 Most of the yearly shows were presented during Armed Forces Day weekend in May, but a few years ago, the dates changed to a weekend in September, and went to a biennial (every other year) event too. 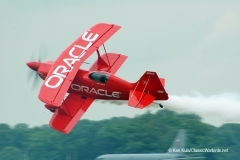 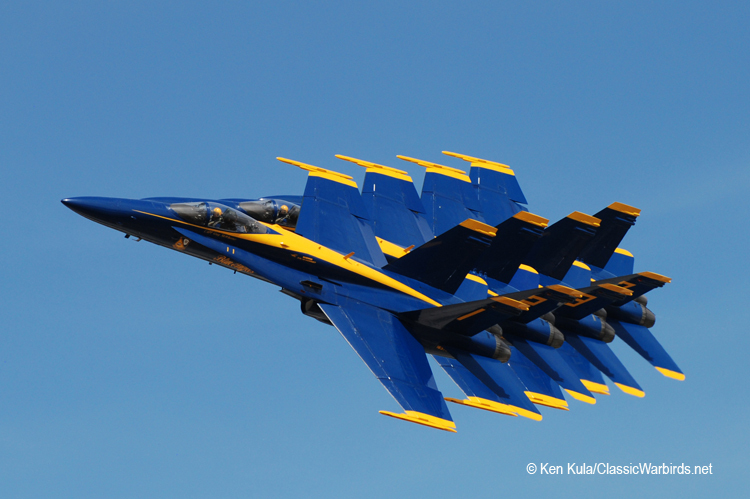 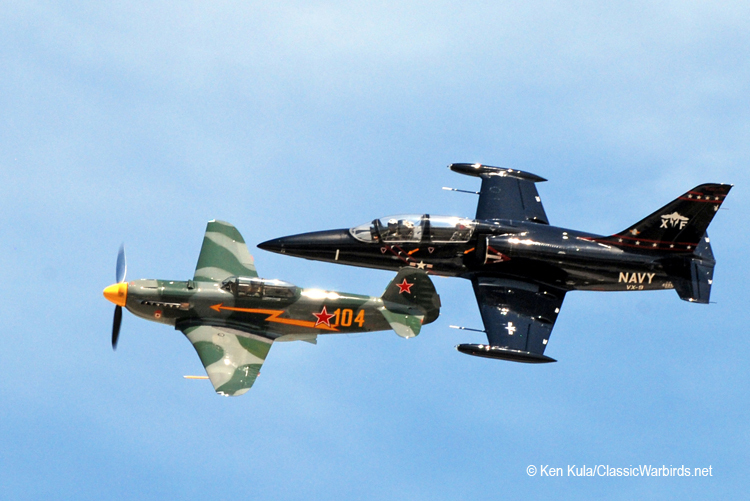 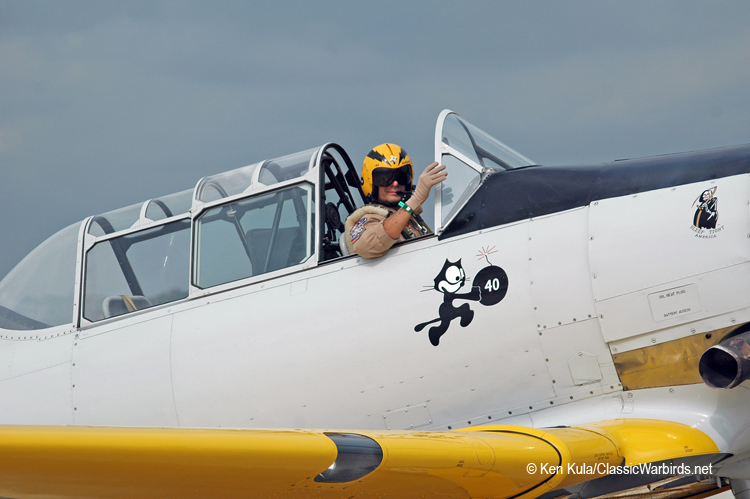 May 11th and 12th of 2019 are sure to be filled with loud and exciting flying in the Maryland skies near the Nation’s Capital. 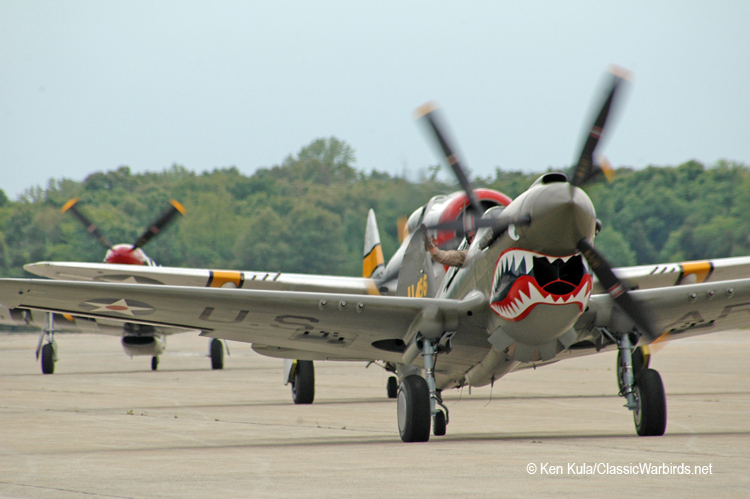 Photorecon.net, ClassicWarbirds.net and CivilAviationWorld.com will have teams covering many aspects of this show, so if you can’t get to the event, you’ll still see what Joint Base Andrews' Air and Space Expo has turned into over the years.